Q. Some web sites sell the same Merlin products cheaper. Why cant i buy from them & install myself? A. Whilst some companies can obtain the Merlin products though other channels, this doesn’t mean they are an approved dealer of the Merlin group. 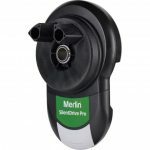 Merlin only offer’s these warranties on products installed by accredited & approved dealers. Buying these products and installing yourself voids all warranties. The companies offering these products at these ‘cheaper’ prices do not hold any manufacturing warranty as they also are not an accredited Merlin dealer. Merlin doesn’t allow the sale of supply only products for self install. Q. How do i know Brisbane Roller Doors is an approved Merlin Dealer? A. 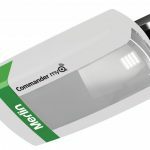 Every approved Merlin Dealer is given a deal code. Our dealer code is C no. Brisbane Roller Doors c no. is C11141. Feel free to call Merlin on 1800 638 234 to check our dealer status. Q. How do i know which automatic opener is best suited to my garage door? Q. 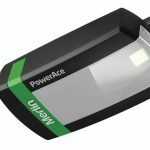 Does Merlin offer the smart phone or apple watch automatic garage door openers? A. Yes. Merlin is the leading brand of garage door openers in the market. 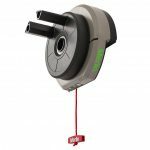 Merlin’s smart phone operated electric openers are reliable and meet Australian standards. 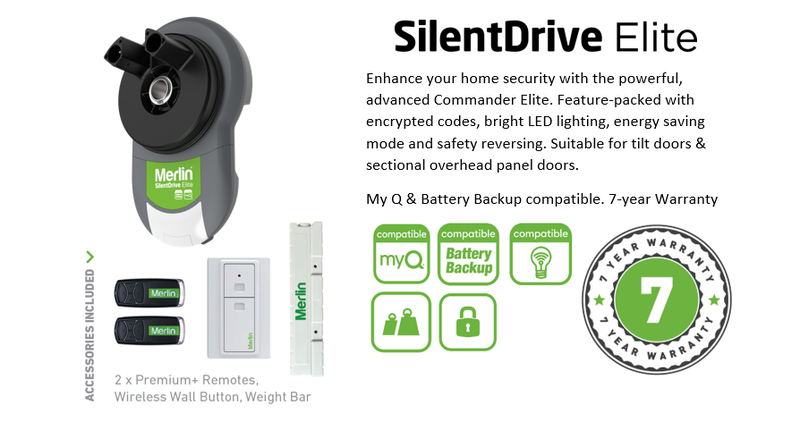 Having the ability to open & close your garage door by your smart phone device is helpful in so many ways. Have family visiting who need access to your home? Don’t want to give the cleaner keys to your front door? Walking the dog or exercising = no house keys to find a pocket for! Unsure if you closed the garage door when you left? Stuck in traffic & the kids cant get in the house? Q. Why choose Brisbane Roller Doors to install my new automatic garage door opener? A. Because we care! Our technicians are fully trained & qualified in all aspects of the garage door industry. We are very motivated to provide a high level of service to all our customers. We are a fully licence & insured company. Seen a cheaper price elsewhere? Call us today to discuss pricing option. We want you to be able to take advantage of our caring & qualified technicians at the best price possible. Check out our 5 star review ratings. 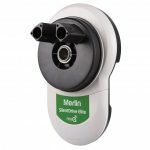 Brisbane Roller Doors are a preferred & authorized dealer of all Merlin products | Merlin garage door openers and accessories are the leading brand of automatic garage door openers in Australia. 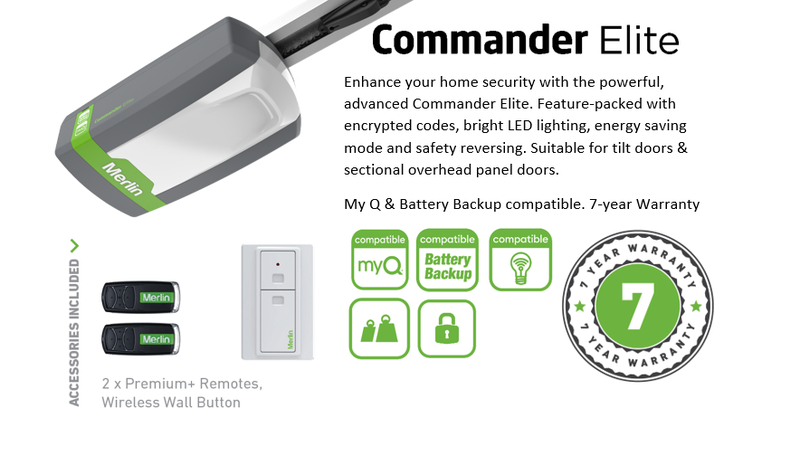 Every product is tested and backed by Australia certificate of compliance. Choosing to install a Merlin automatic openers with Brisbane Roller Doors ensures your garage door is performing at its best giving you peace of mind & home security. Call our friendly & helpful team at Brisbane Roller Doors today. Why choose anyone else! Wanting a new Garage Door? Looking for a Roller Door Repair? Merlin Automatic Garage Door Openers offer the value for money with top quality products & product peace of mind. Merlin is the leading brand in today market with service technicians based in Brisbane in the event of a warranty repair. Register you warranty online to receive the full 5 – 7 year Warranty offered by Merlin. 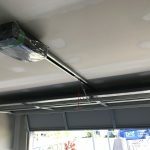 Brisbane Roller Doors is a trusted Dealer for Merlin Automatic Garage Door Openers Servicing Brisbane and surrounding areas. Call BRD today on 07 3142 3250 and speak to our helpful and friendly staff. We also offer price matching on all products in the same category. 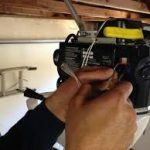 Looking for a Garage Door Motor Unit Repair? Make sure its a Merlin! Merlin’s Trusted Brand & Warranties make this the No.1 choice in automatic openers. BRD offers the most competitive pricing for this model. Don’t Pay RRP. Call now to find out about brd’s specials. Unsure if this will suit your carport? Call BRD Today! Most Popular Sectional / Tilt Door Automatic Opener.